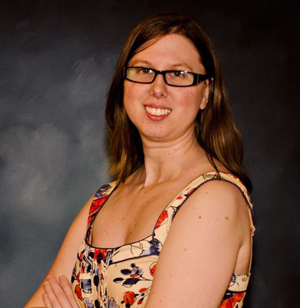 Book Blitz for Ruth Silver’s Aberrant + Excerpt + Contest! 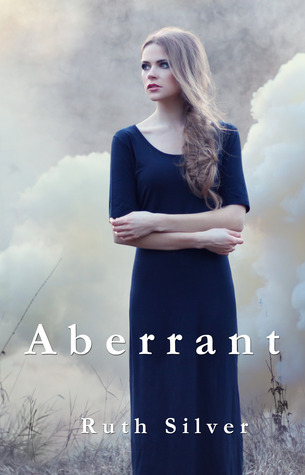 I am thrilled to share with you a book on my TBR stack (honestly, I only share books I’m interested in reading… I do have eclectic tastes though 😛 ) Aberrant, by Ruth Silver, grabbed my attention with the dystopian future and arranged marriages and no natural births… or are there? Yep *nods* can’t wait to read it! Take a look. In the future dystopian society of Cabal, the government instills equality for all and offers its citizens the perfect system. There is food, shelter and jobs for everyone. The one requirement is to follow the rules without question, including the government’s match in marriage and “The Day of the Chosen”, a lottery that randomly selects families to conceive children as natural means hasn’t existed in generations. Following her eighteenth birthday, Olivia Parker accepts her requirement to marry her childhood best friend, Joshua Warren, and is eager to start her work assignment and new life when it all comes abruptly to an end as she’s arrested and thrown in prison. The only crime committed, her existence. Olivia is unlike the rest of the world born not from “The Day of the Chosen.” The truth haunts the government and puts her life in grave danger as one simple fact would destroy the perfect system. With Joshua’s help, Olivia breaks free of prison and is forced on the run. Together they set out to find the promised rebel town in search of a new home and new life together. Their situation seems less than promising as they reach the town of Haven. New rules and customs must be adhered to in order to stay. Leaving would mean most certain death in the large expanse of the Gravelands. Time is running out as the government mounts an attack to destroy Olivia and bury her secret with her. Thrown into a world unlike their own, they must quickly adapt to survive. What: Oh My Goodness! Great prizes! Next PostNext My Nosy Nine chat with J.A. Huss + Contest!